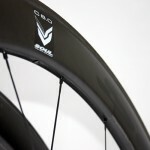 The C6.0AERO tops off our new lineup of carbon wheels with an emphasis on aerodynamics. The new wider, rounded and foil shaped rims are dubbed FOILX. 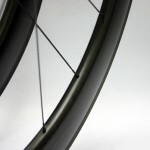 The new shaped rims allow for a better and smoother transition with clincher tyres. It also creates a smoother ride as tyres can be run at lower pressures. The wider rim improves airflow between the tyre and rim junction and the flared rim improves laminar flow reducing separation and thus reducing aerodynamic drag. FOILX increases the stability of the wheels in crosswinds and reduces the aerodynamic drag of the wheel at greater yaw angles by equalising the ‘head’ and ‘tail’ of the profile. 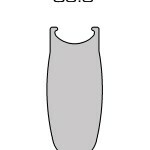 As side winds hit the curved and foil shaped sidewalls, it does not push on it causing the rim to deflect but rather moves gradually around the surface. With all of our other new 23mm wide rims, lower tyre pressures can be used, and a lower rolling resistant tyre shape, better cornering grip and more aerodynamic tyre profile can be achieved. Compatibility with frames and existing brake calipers are also retained. These wheels are built for pure and unadulterated speed. 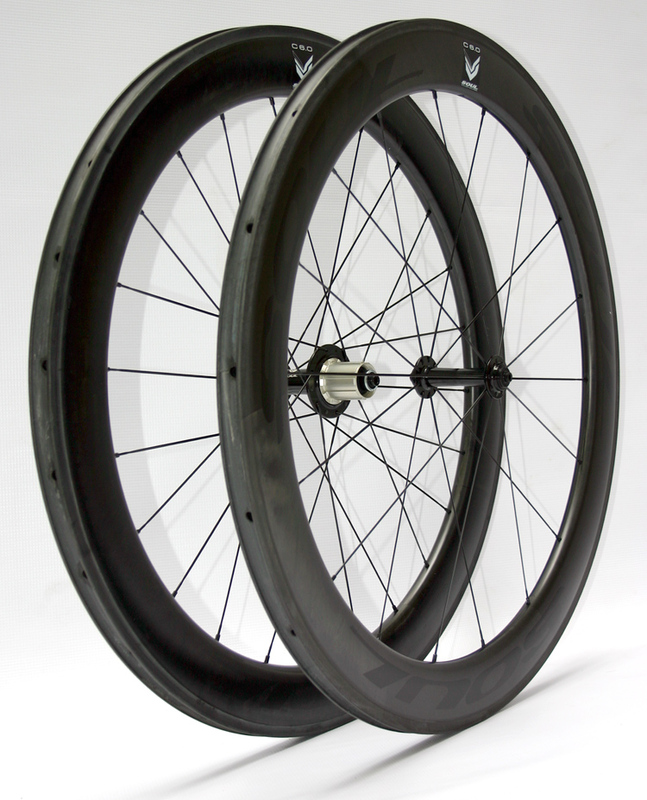 At their rim depth and shape, these are ideally suited to fast rides and races as they hold high speeds easily due to their aerodynamic qualities. The wheels hold high speeds with remarkable ease due to the FOILX profile. 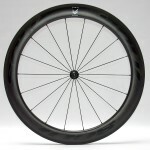 Add this to the conveniences of a clincher tyre and you have a wheelset that is hard to beat. We had dealt with many issues in the development of this rim. Heat dissipation is handled through a military grade epoxy formulation that reduces temperature buildup during prolonged braking. Side wall distortion is also reduced with a new carbon layup. Rear rim has been stiffened and weight has increased to further enhance durability. This also allowed a higher spoke tension for the rear and lower spoke count for the front. Fully artisan crafted and handbuilt with equal spoke tensions. Spoke threads are prepared before assembly to prevent spoke binding and seizing. All spokes are stress relieved a few times during build process. 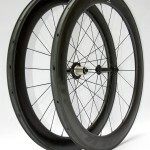 This is a wheelset built for the purposes of pure speed.